A healthy child is a happy child, and that starts with the proper nutrition to get through the day. All schools participate in the National School Lunch Program (NSLP). Our lunches are required to meet specific nutritional guidelines according to different grade level groups (K-5, 6-8, and 9-12). For more detailed information about the federal regulations please visit the USDA National School Lunch Program homepage. The Food Services Department aims to provide appealing and nutritionally balanced meals to the students, staff, and other patrons of the school community, while maintaining fiscal responsibility and contributing to the quality of the educational experience. All of our school menus can be accessed online. *Healthy snacks are available for a la carte purchase, in addition to federally-approved meals. View information on Free and Reduced Meals. Check your child's balance, view their purchases, and add money to your child's meal account using your VISA, MasterCard, or Discover Card through MySchoolBucks. Please be sure to bring your meal account in the school cafeteria up to date by paying off all the charged meals before the end of the school year. Positive and negative account balances will automatically carry over to the next school year as your child moves up a grade or to a new school. 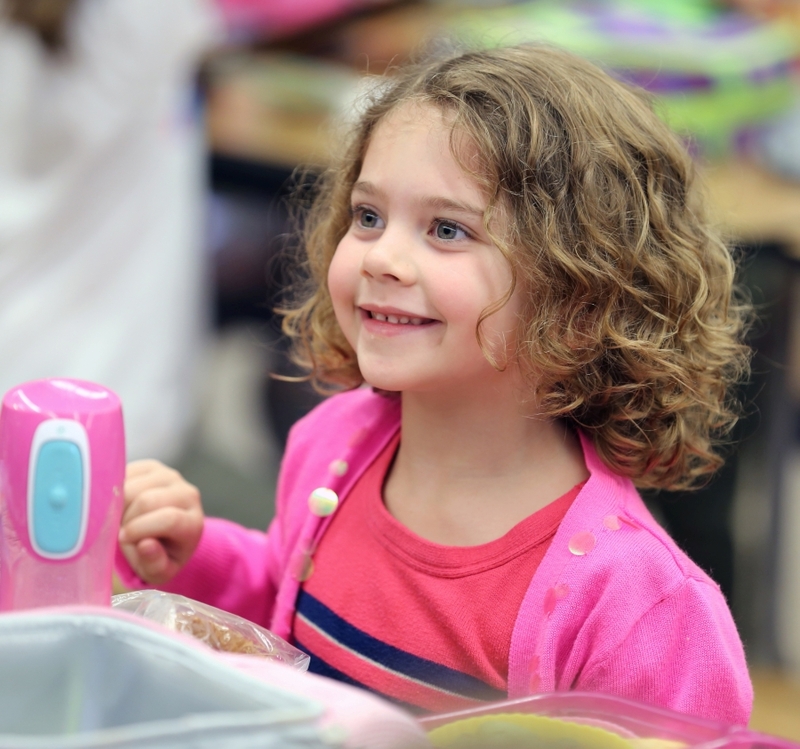 Hanover County Public Schools has a responsibility to serve well-balanced meals to all students. We will provide alternate foods for students with a disability (i.e., cerebral palsy, metabolic disorders, etc. ), if requested. The food services department must receive written documentation from your child’s doctor. The doctor’s note should state the disability and/or allergy and what foods are appropriate. Diet order forms are available through our office. A food intolerance or an allergy that does not cause anaphylaxis does not meet the definition of a disability. We are happy to work with you and your child to find alternative items on the menu whenever possible. Children with a non-disabling milk allergy or lactose intolerance can ask the food service staff for a cup of water with their meal or request lactose-free milk by contacting the registered dietitian. No other beverage substitutions are allowed. Please call our office at 365-4654 to receive a diet modification form or to speak with our Registered Dietitian about your questions or concerns. Hanover County strives to promote proper nutrition and physical activity to enhance overall wellness and academic success. Please view our wellness policy for more information.